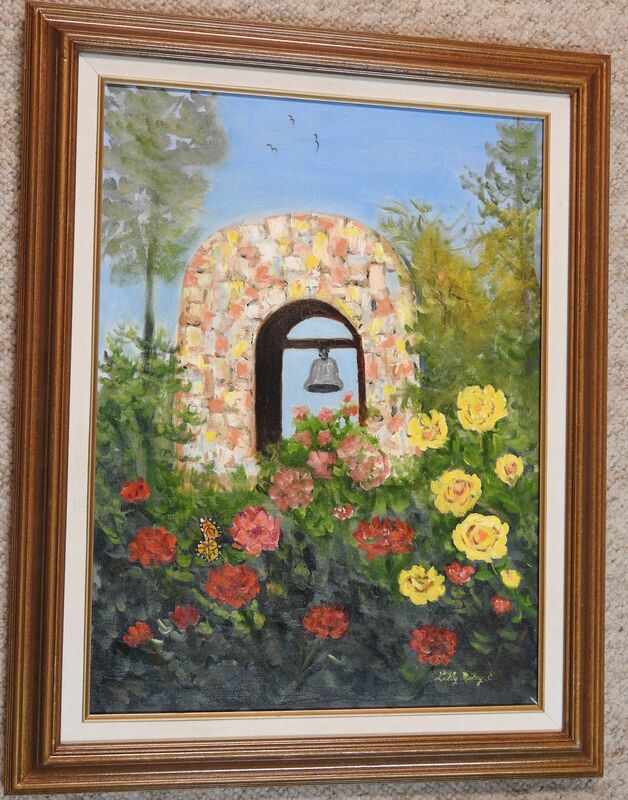 Douglas Miley, of Prescott Arizona, is a self-taught artist who paints not to please but to involve the viewer in the beauty of Western Art. Preferring not to simply paint the scenery, he creates a mystical scene from nature, a sort of poetry in color. Douglas works meticulously with light, creating a brilliance and luminosity rarely found in art since the 19th Century Hudson River School influence. 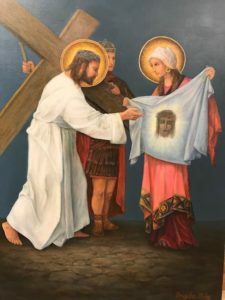 Sacred Heart Catholic Church in Prescott Arizona has commissioned Douglas Miley to paint 14 Stations of the Cross on a series of 18x24″ canvases. He has completed 7 of these religious works and he is working on number 8. 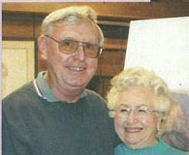 Lilly has been married to Douglas Miley for 25 years. She is known for her vivid and colorful still life and landscapes created with palette knife and brush. One of the nation’s premier art events of 2015 will offer original work by more than 150 of America’s very best artists. This themed event is one of the largest Western Art Show & Sales to ever be held.